Soft, Pure and Clean Water starts with you! Enjoy 99.9% pure water for a fraction of the cost of bottled water right in your home, office, apartment or to medical and dental applications either rent or purchase. Our friendly staff is here to provide you dependable service and delivery of all our products. Water Softeners remove unwanted hardness or minerals from your household water, whether from municipal sources or private wells. 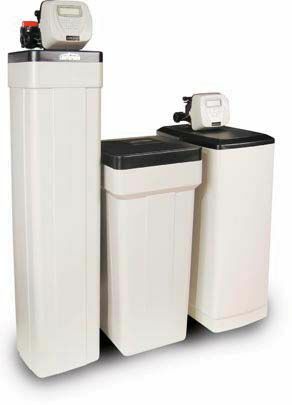 Water Distillers provide the highest quality drinking water available. And since Pure Water Distillation Systems provide 99.9% pure water year after year, they offer absolute peace of mind!